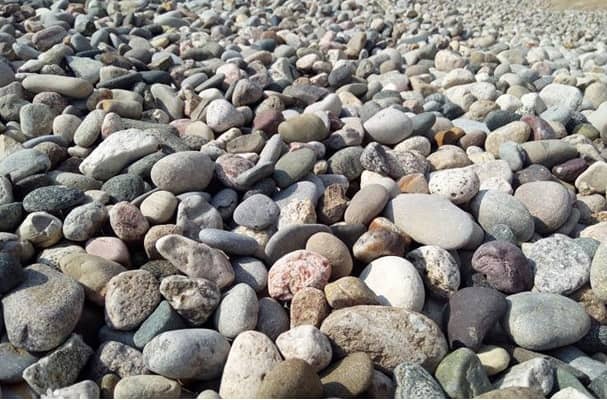 The processed cobble is widely applied in the industries of road, railway, water conservancy and hydropower, municipal engineering, urban construction, and ridges construction. The cobble production line has three stages: coarse crushing, medium crushing and shaping. 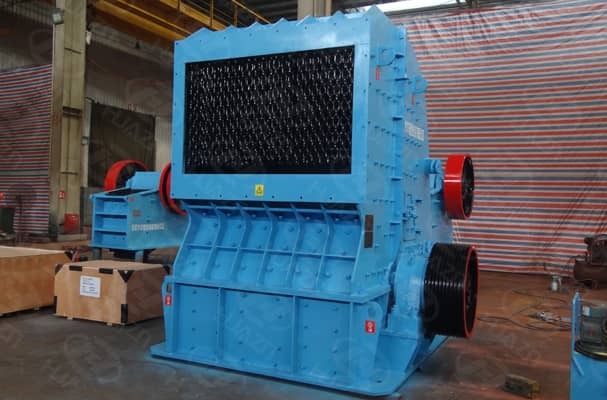 The production line designed by Luoyang Dahua is featured of high automation, high crushing ratio, fine particle size, low operating cost, energy saving and environmental protection. The company can provide the complete technological process solution and technical support according to the actual condition to meet the customer's requirement.